Look at the Angels. Which one is pulling you in for a message? Have you chosen your Angel? As the angel of harmony, Raguel helps guide those he watches over towards the most peaceful and effective solution to conflicts that arise in life. You have chosen this Angel today to assist you in clearing and mending a relationship in your life which you deem important. Ask for the guidance of Raguel to assist you in speaking from your heart to heal this relationship. When speaking from your heart, your message will be heard and understand. Forgiveness will follow and your relationship will soar to new heights! The way he provides often come as sudden thoughts, epiphanies, or ideas that just seem to slip into your mind. In a way, he illuminates your mind with his unfathomable insight and guides you to the solution of any problem you may be facing. 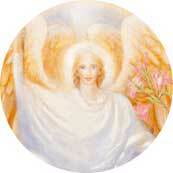 You have chosen this Angel today to provide you guidance in bringing forth a solution to a problem. 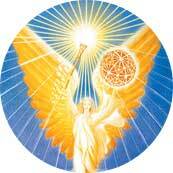 If you are facing a problem in your life, call on Uriel in quiet mind and space. Listen closely to what you are being told as Uriel will work through your Higher Self to bring solutions forth. Observe the feelings you are feeling during this meditative state to bring you confirmation to the solution that pops into your mind, then follow through with the guidance you are given for a resolution. 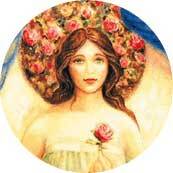 She can guide and inspire creativity, which is another trait common to those who have her as a Guardian Angel. You have chosen this Angel today to assist you in removing a creative block. If you are feeling creatively stifled, or blocked, sit in quiet and peace while asking Jophiel to assist you in removing the blocks. She will bring forth a burst of creativity that will usually produce magnificence that even you will be in awe of. Allow her to be your guide through your creative endeavors, and you will always succeed in sharing your masterpieces with the world. 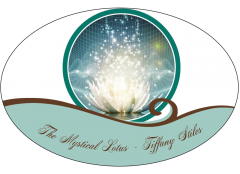 Previous Previous post: Energy Report Update ~ The Lion’s Gateway and Portal is Open! Next Next post: New Moon Solar Eclipse In Leo- Step Up or Step Out!